We are digital marketing specialists. 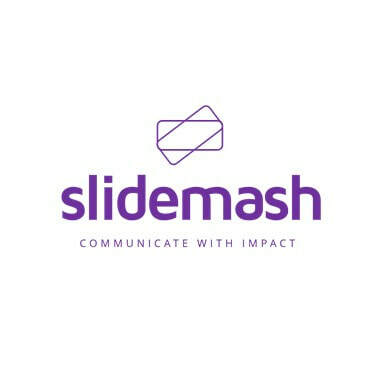 We combine the latest technology, design trends and story-telling techniques to build powerful messages and create persuasive visual experiences that will engage your audience and drive conversion. We design presentations, develop websites and build brands. 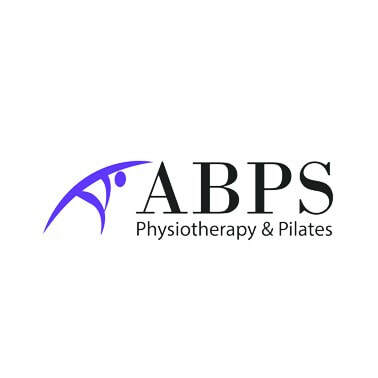 AB Physiotherapy Services (ABPS) has been providing expert physiotherapy care in the field of Neuromusculoskeletal and sports injuries since 2008. This has been done through various collaborations with clinics in Harley Street, Canary Wharf and city of London. Our current operational site in the city is at the prestigious Andaz Health Club. The Andaz Hotel is a 5* boutique hotel with a beautiful serene setting. The clinic in the health club is nicely set up with the facility of a full rehabilitation gym. Apart from manual therapy, acupuncture and other physiotherapeutic modalities, pre and post surgical rehabilitation can be undertaken in a luxurious and private environment. Swimology® offers a variety of aquatic and safety training qualifications. Whether you're looking to take up a career within the leisure industry or up date your skills for the workplace or home, we have the course for you. We personally work with every single learner to understand each one’s unique goals. Because at Swimology®, every learner matters. At Angel Swim London, our understanding and expertise in baby swimming and premium private lessons gives our students a huge advantage as their development is fast-tracked - with a seamless transition from baby to independent lessons. We believe in quality over quantity with a maximum of 4 per class in our baby & toddler lessons (4 weeks - 3 yrs) and maximum of 2 per class in our Angel Stage lessons (3yrs+). 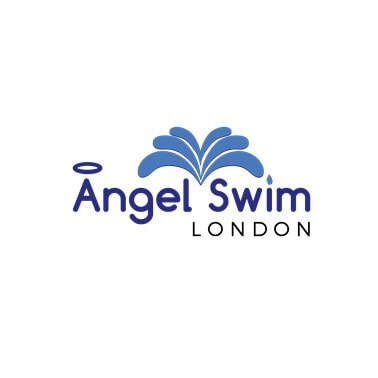 These small class sizes enable our instructors to give each child the 1 on 1 feedback and attention they deserve, which allows us at Angel Swim London to provide Premium swimming tuition from birth and beyond. 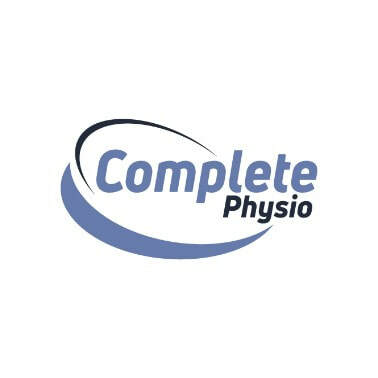 Complete Physio was established by highly experienced and specialised physiotherapists to provide a friendly, first class and highly effective physiotherapy service across London. We are passionate about physiotherapy and use the most up to date and evidence based treatment techniques to get our patients out of pain and back to full function. Elle is a Personal Trainer & Fitness Blogger. 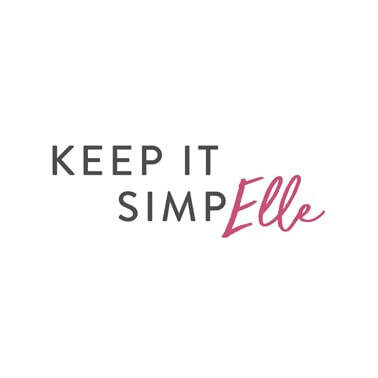 In her blog, Elle shares inspiration and empower you to reach your goals! You’re in the right place if you too love all things Health & Fitness, Food, Fashion and Life! Coach is the health and fitness magazine for men who want to do something to make themselves healthier, fitter and happier. 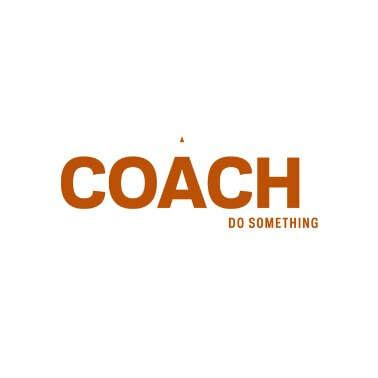 Whatever your goals, whatever you want to “do”, we hope you find ‘something’ to read, like and share on Coach. 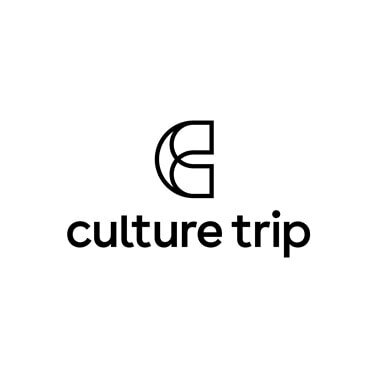 Culture Trip is the startup inspiring millions of people to explore the world’s culture and creativity through innovative technology and our global network of local content creators. Founded in London in 2011 by former academic psychiatrist Dr Kris Naudts, our content currently reaches over 11 million site visitors and 200 million social media users every month. 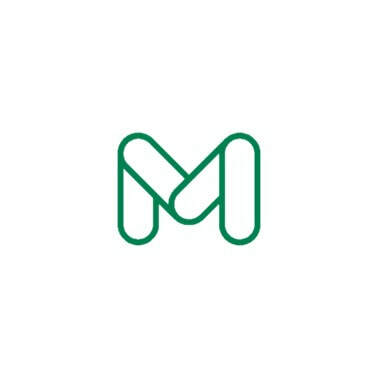 Moonfruit is a growing, London-based team of developers, creatives and entrepreneurs who are passionate about great design, great products and supporting startups, small businesses and design communities. Moonfruit is the no.1 hosted site builder in the UK and is growing rapidly in the rest of the world. We are always looking for like-minded business partner.